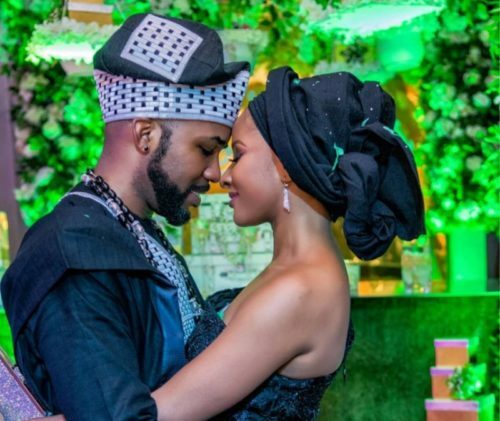 It’s been one year since Nigerian singer turned politician Banky W and his wife Adesua Etomi got married traditionally. Olubankole Wellington took out time to spell out sweet swords as to his wife as they clocked a year together as husband and wife. Banky W again mentioned that getting married to his wife was the best thing he had done as an adult. Meanwhile his wife Adesua did not miss the chance to shower her husband with her portion of enticing words. A year ago, I was sure that I loved you as much as I thought was humanly possible. A year later and I realise that I was so wrong. I love you so much more.